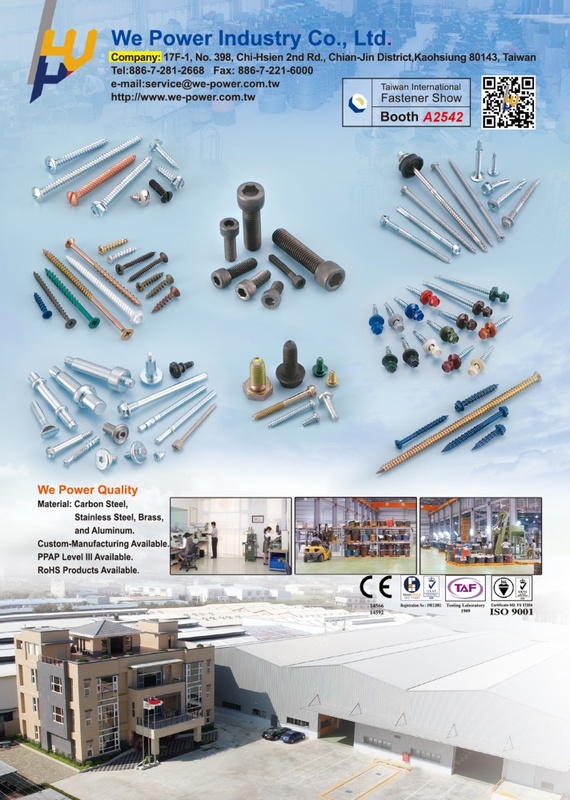 Established in 1998 in according with the sincere concept and continuous operation in offering excellent quality , soonest service and on time delivery to the whole world of customers. 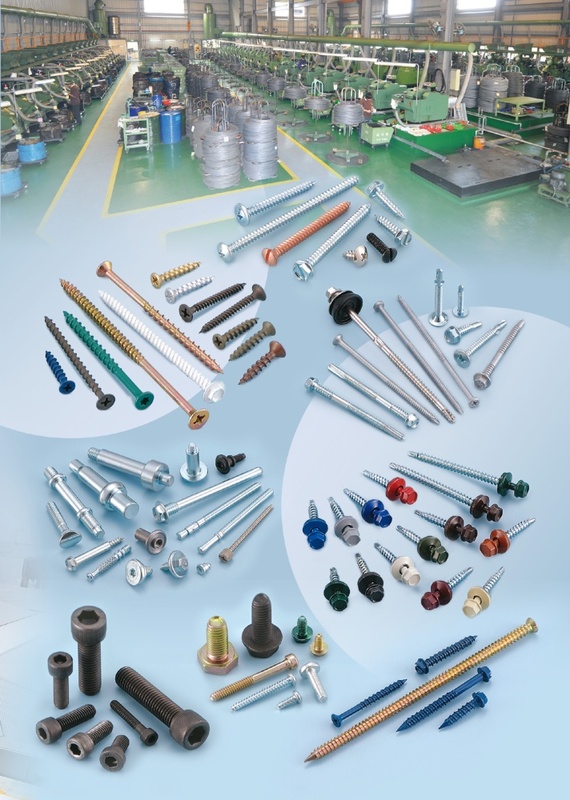 We expect to become the best manufacturer and supplier of all kind of fasteners and AUTO Parts. 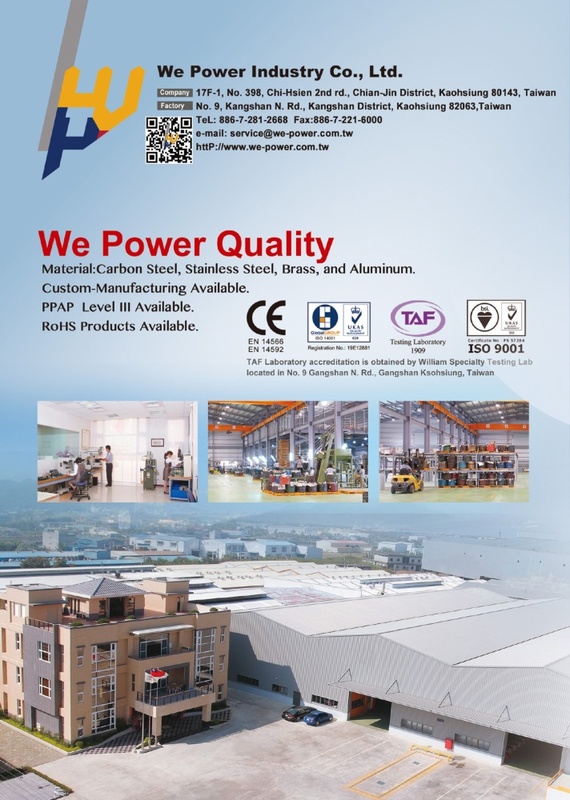 FEB/1999 Built up our own packing factory ,and enlarge out plant into 1900 square meters , output Increased to almost 600 tons per month ,marketing to Europe, US, East Asia & Australia .